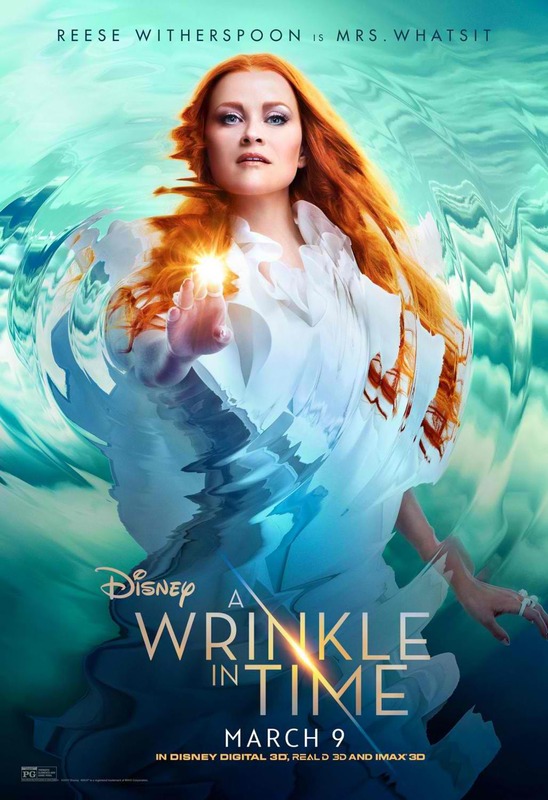 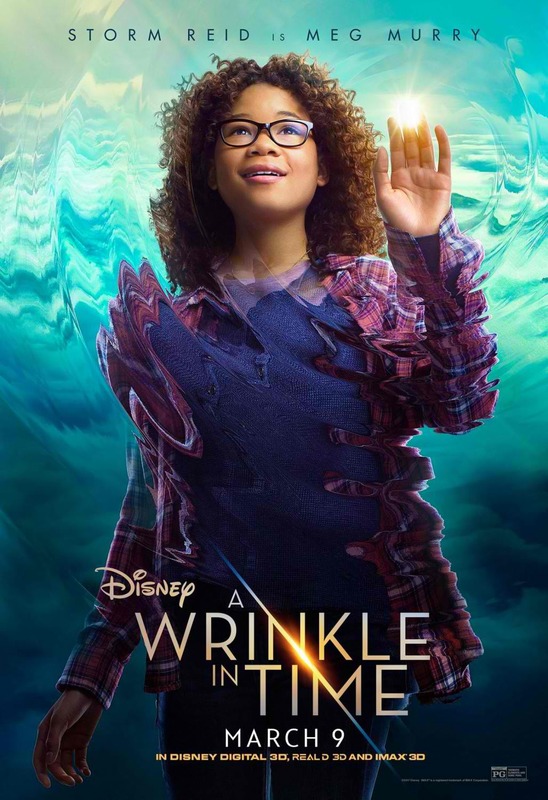 Four character banners have just been unveiled by Walt Disney Pictures for its upcoming fantasy adventure A Wrinkle In Time (in Philippine cinemas Mach 2018). Check out the character one-sheets below featuring Oprah Winfrey (as Mrs. 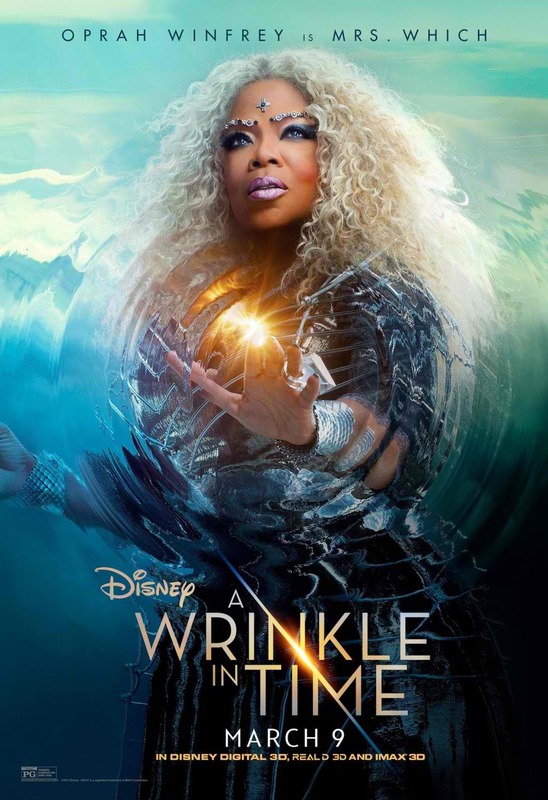 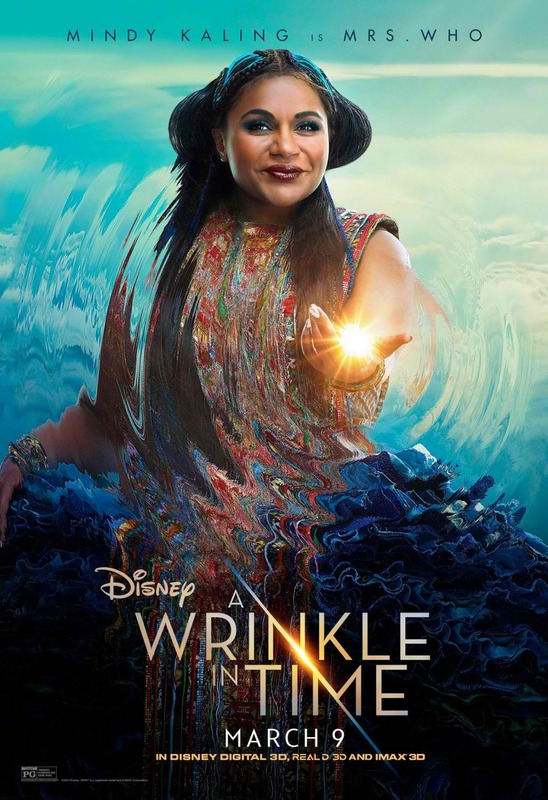 Which), Reese Witherspoon (as Mrs. Whatsit), Mindy Kaling (as Mrs. Who) and Storm Reid (as Meg Murry).